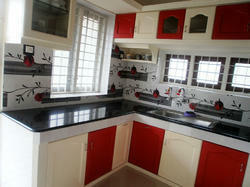 We are amongst the renowned organizations in this business and are involved to presenting Wooden Modular Kitchen. Supply and fixing of 18 mm thickness modular doors for loft and cupboards, made by 18 mm thickness plywood with both side laminated finishing with necessary hardware items. 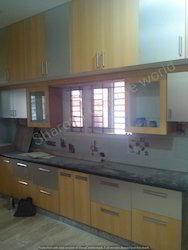 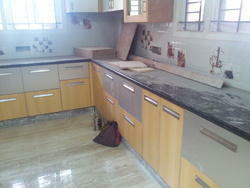 We are providing a wide range of Kitchen Cabinet for the modular kitchen for our clients. 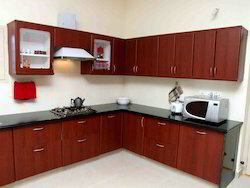 We are known as foremost manufacturer, wholesaler, exporter, retailer and supplier of Modular Kitchen.